The countdown to Automechanika Jeddah 2019 has begun, with more than 80 exhibitors from 15 countries making their final preparations ahead of Saudi’s dedicated trade fair for the automotive aftermarket next week in Jeddah. Taking place at a new venue – from 26-27 February 2019 at the Jeddah Hilton Hotel – Automechanika Jeddah is set to present the latest trends and innovations from some of the biggest names in the global automotive aftermarket and services industry. The Automechanika brand’s Sub-Licensor Messe Frankfurt Middle East and Saudi-based organiser ACE Group also announced extended timings for the biennial event, with thousands of expected Saudi trade buyers and auto professionals granted free entry from 10am – 9pm on both days. Automechanika Jeddah returns with its Truck Competence initiative for products dedicated to the entire value chain in the truck sector, while the global presence is underlined by five country pavilions from Turkey, Korea, China, Taiwan and Hong Kong. 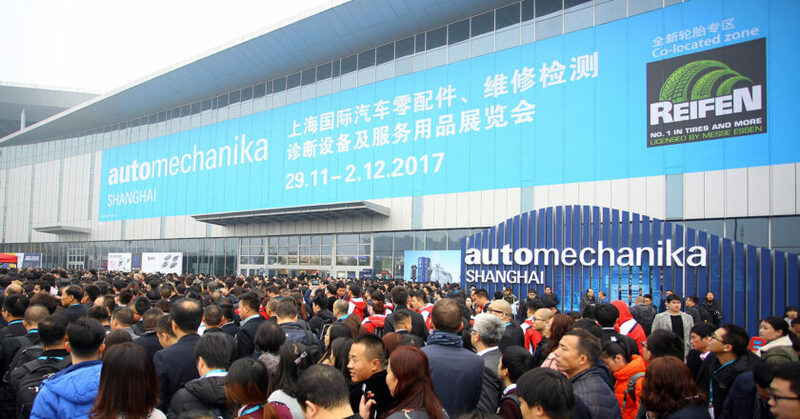 Also returning is Automechanika Academy in partnership with Autolink and Institute of the Motor Industry, where C-Level recruitment in the automotive industry and developments in electric and hybrid vehicles are among the key topics discussed by industry experts. More information is available at www.automechanikajeddah.com. 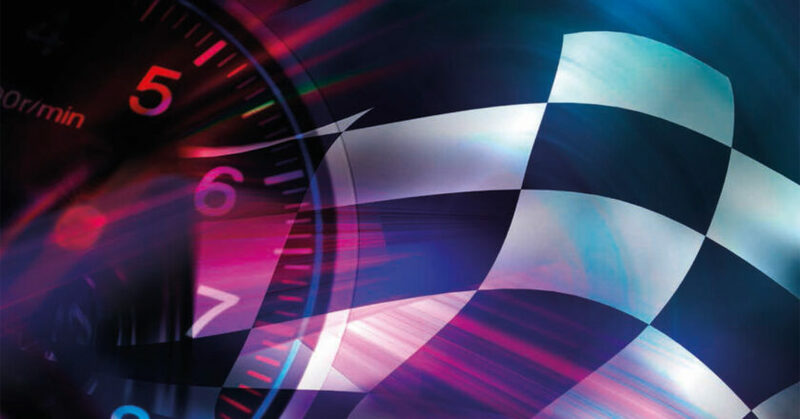 PPG has announced that attendees at this year’s SEMA Show at the Las Vegas Convention Center are in for an adventure when they visit booth 24601. The one-of-a-kind display will feature custom vehicles, distinctive artwork pieces, advanced automotive refinish products and other surprises. The company says visitors will not want to miss the unique artwork created by some of the most talented artists in the industry. PPG has more than 30 of the custom car world’s top artists participating this year, with the company promising an incredible display of artistry and showmanship. Some of the industry’s top names will be at the PPG booth for meet-and-greet sessions, mingling with visitors and signing autographs. Renowned painters Charley Hutton and Bobby Alloway will take centre stage, as well as Tom and Mitch Kelly. Each year, the father and son duo design exclusive, one-of-a kind collectible posters for the show. 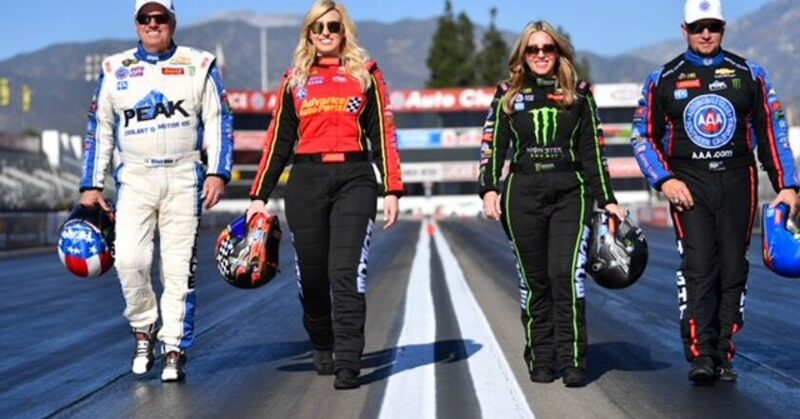 Racing fans will enjoy meet-and-greet sessions with the John Force Racing Team and Tasca Racing. Kenny Youngblood, one of drag racing’s most talented graphic artists, also will be at the PPG booth with his latest creations. In addition, Mark Worman and team from the hit reality TV series on muscle car restoration, Graveyard Carz, will be on hand to sign autographs. Axalta has announced it is teaming with Karma Automotive to display its Axalta-painted Revero at Axalta’s exhibit space #22391 during the 2018 SEMA Show. The Karma Revero is a luxury electric vehicle with a unique design that is complemented by the colours it comes in, including Corona Del Sol, Borrego Black and Ocean Veil. 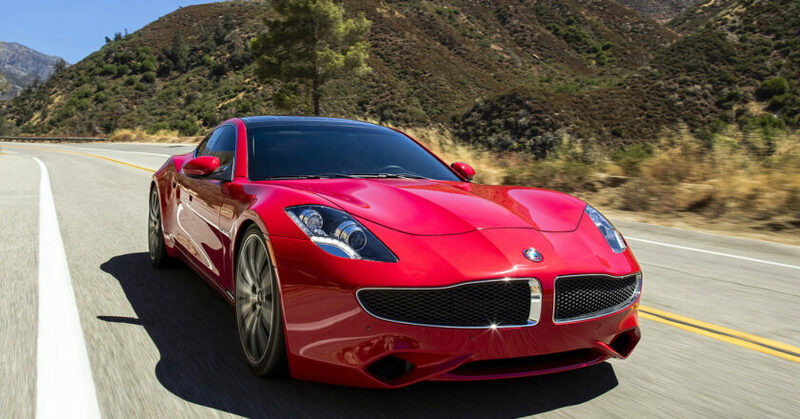 As the exclusive exterior paint supplier to Karma, Axalta says it will feature the Revero and its environmentally-inspired collection of colours. “The Karma Revero is the world’s most exclusive grand touring luxury electric vehicle and is as visually dynamic as it is exhilarating to drive,” claims Jim Taylor, Karma Automotive’s Chief Revenue Officer. “Few cars in the world can match the stunning design, luxury and efficiency of the Revero,” continued Taylor. 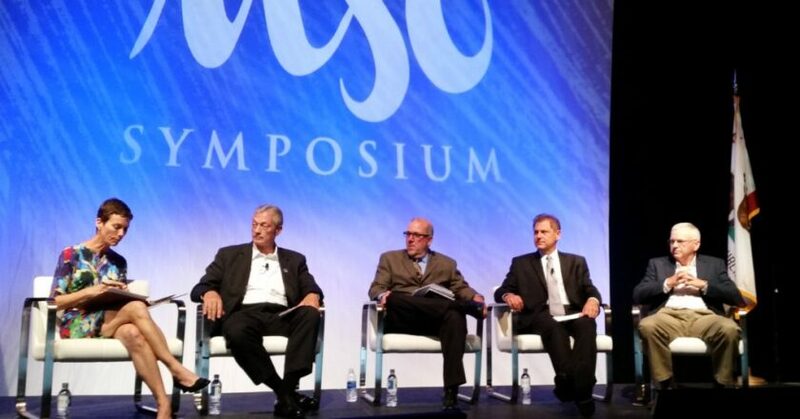 Saudi Arabia’s automotive ecosystem is set for a rapid transformation in the coming years, with 20 per cent of the female population, or three million drivers, expected to be added to the Kingdom’s roads by 2020, according to a recent whitepaper. An October 2018 report said the June 2018 lifting of the ban on women driving in Saudi Arabia, along with recovering oil prices and economic policies aimed at boosting consumer spending, will result in an eight per cent per year increase of passenger vehicles sales until 2022. 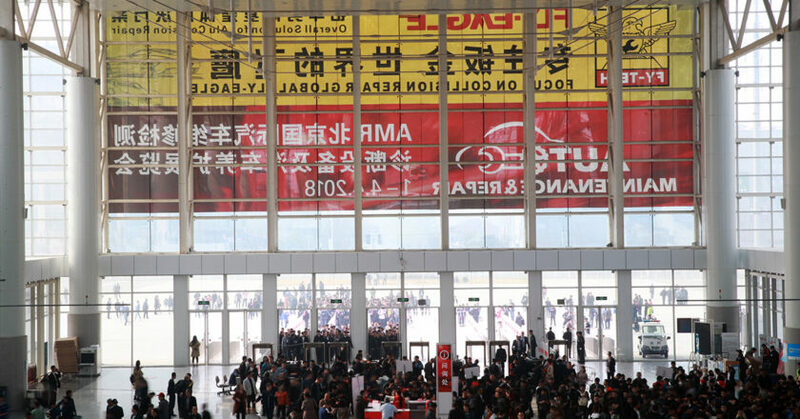 The whitepaper, published by global research company Aranca, added that in addition to new car sales, the positive impact of a new customer segment over the next one to three years will be felt in the Kingdom’s automotive aftermarket, which was valued at US$7.4 billion in 2017. According to Aranca, the Saudi Arabian car parc stood at 7.3 million in 2017, with 438,000 new passenger cars and 110,000 new commercial vehicles sold for the year. Tyres accounted for the greatest slice of revenue in the Saudi spare parts market, with a 30 per cent share in 2017 (US$2.2 billion), followed by lubricants (US$1.4 billion), batteries (US$400 million), and other components (US$3.4 billion). Aranca’s whitepaper was published ahead of Automechanika Jeddah 2019, the only dedicated trade show for the automotive aftermarket and service industry in the Kingdom’s western region. 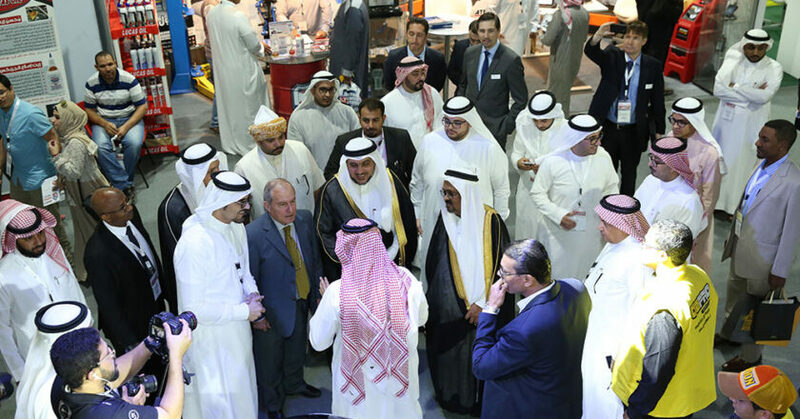 The third edition of the three-day event will take place from 26-28 February 2019 at the Jeddah Centre for Forums and Events, with more than 150 exhibitors from 20 countries locked in for the show, awaiting fresh opportunities. Many of these opportunities will likely arise in Saudi’s western regions of Madinah and Makkah, where more than one million women are expected to get behind the wheel by 2020. The whitepaper further said that key industry players are already taking initiatives to capitalise on opportunities created by women being allowed to drive, including the creation of women-only car showrooms, automotive insurance claims centres and driving schools dedicated to women. Meanwhile, the rising car parc is setting the stage for solid growth in the Kingdom’s aftermarket. Aranca said 10 million vehicles will ply Saudi roads by 2022, including 6.5 million passenger vehicles and 3.5 million commercial vehicles. As a result, demand for spare parts and related automotive services will grow six per cent annually, reaching a value of US$9.8 billion in 2022. A market ripe with opportunity will be underlined by the 3rd edition of Automechanika Jeddah, which is co-organised by Dubai-based Messe Frankfurt Middle East and Saudi-headquartered ACE Exhibitions. “Consumption of auto spare parts and services in Saudi Arabia will grow at a healthy rate in the coming years, aided by the addition of a whole new segment of the population that is now allowed to drive,” said Mahmut Gazi Bilikozen, Automechanika Jeddah’s Show Director. 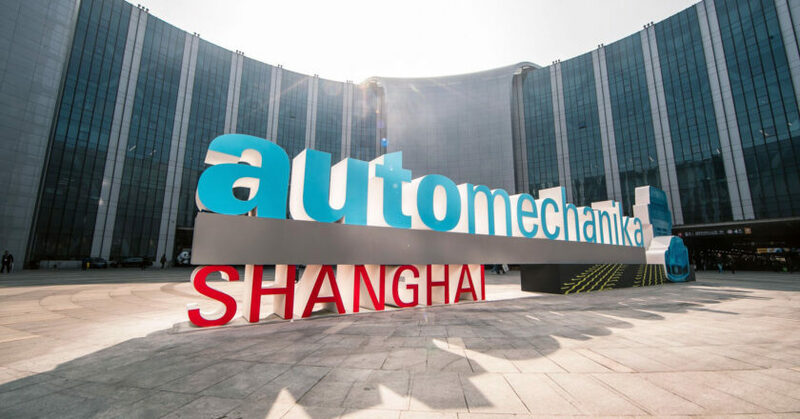 The international presence at Automechanika Jeddah 2019 will be underlined by five country pavilions from Germany, the USA, Turkey, Korea and China. The trade show is expected to attract more than 4000 Saudi trade visitors, as they seek solutions across seven product groups: Parts & Components, Electronics & Systems, Accessories & Customizing, Repair & Maintenance, Dealer & Workshop Management, Car Wash, Care & Reconditioning, and Tyres & Batteries. 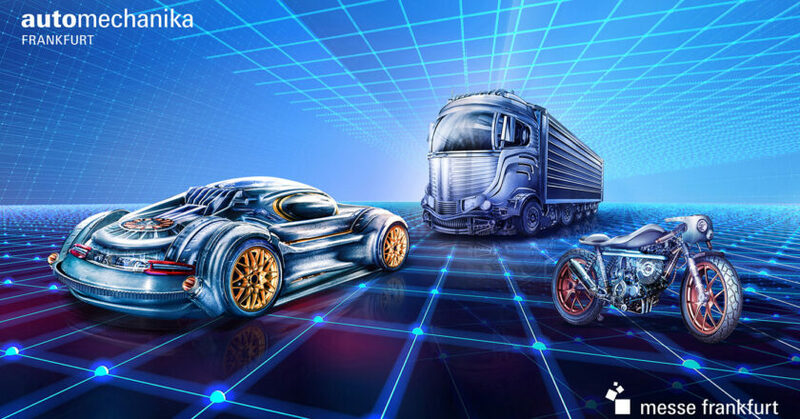 The show will also feature the Truck Competence initiative, where more than half of the exhibitors will showcase their products dedicated to the entire value chain in the truck sector, from truck parts and accessories, to workshop equipment, body repair and care. Aranca’s Saudi automotive aftermarket whitepaper is available to download on the Automechanika Jeddah’s website at www.automechanikajeddah.com.